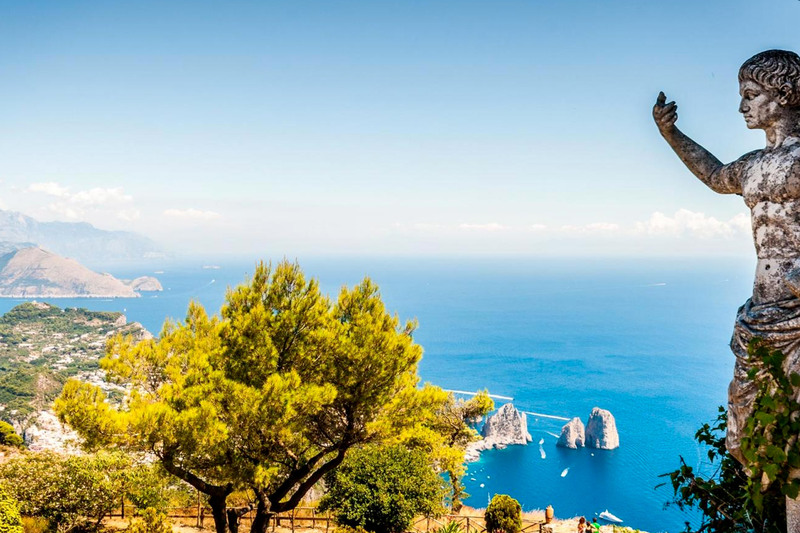 The island of Capri offers some of the most beautiful hiking trails in Italy with numerous paths that lead you to the discovery of hidden places where you can admire spectacular views and the flora and fauna of this incredible island. 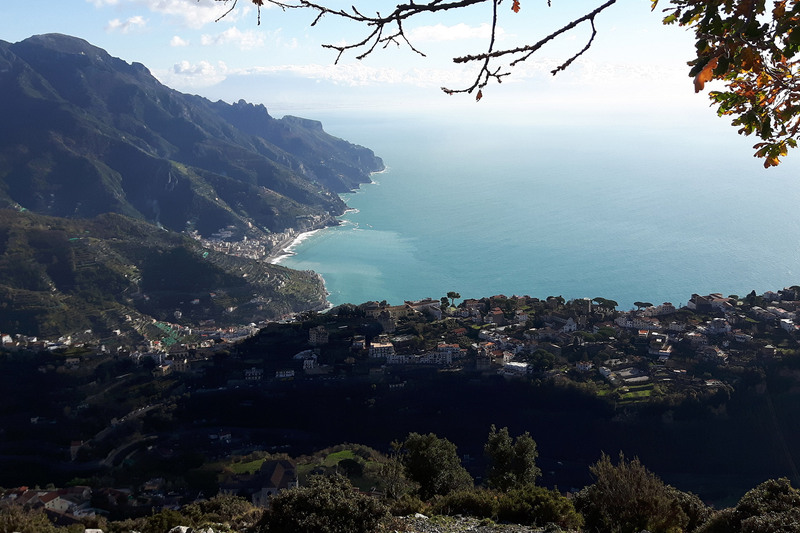 Pizzolungo: The trail embraces the south coast of the island with spectacular breathtaking views. Along the path overlooking the sea walking through the natural arch, the walker is captivated by the view of the “faraglioni” and the Sorrento peninsula. Villa jovis: Villa Jovis was built in the 27 AD by the Emperor Tiberio. The imperial villa is located on Tiberios Mountain 334 meters above sea level. 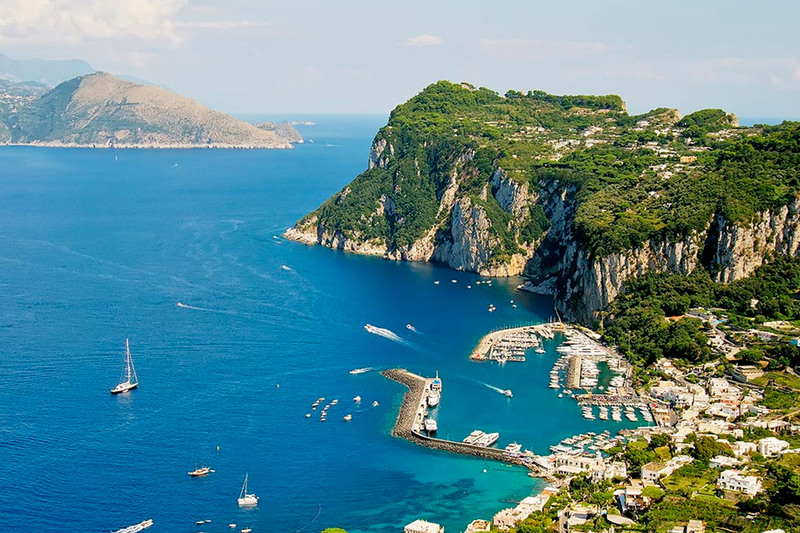 As you admire the majesty of the villa, you can see the beautiful landscape from the islands of Ischia and Procida and the Gulf of Naples to the Cilento Peninsula. 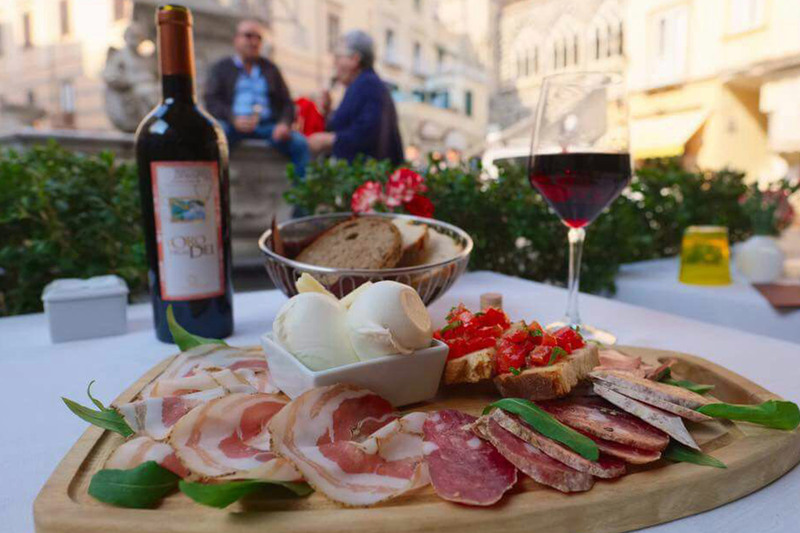 Sentiero dei Fortini: This excursion is both fascinating and one of extraordinary beauty. The path follows the coastline from the Grotta Azzurra to the Punta Carena Lighthouse. 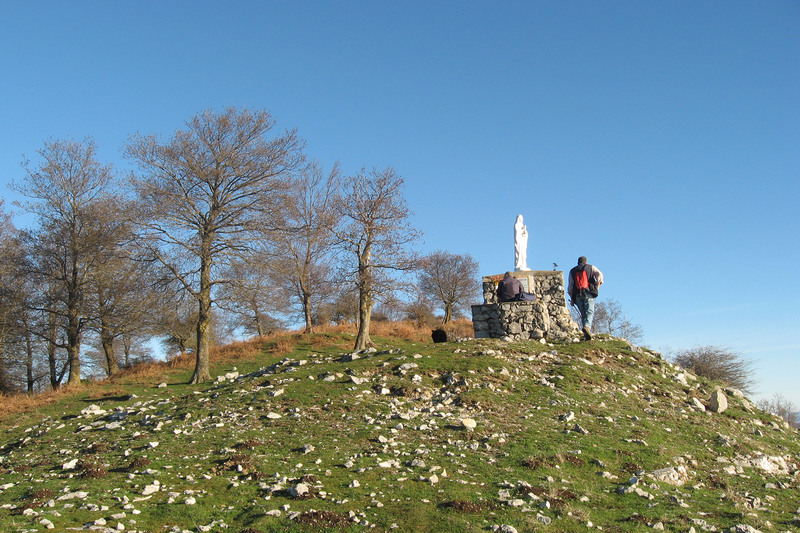 Your trek bring you by the three forts along the trail: Orrico, Mesola and Pino. Monte Solaro: This is without doubt one of the least visited by tourists. It is a route that allows the walker to experience nature and the spectacular landscape in perfect solitude. 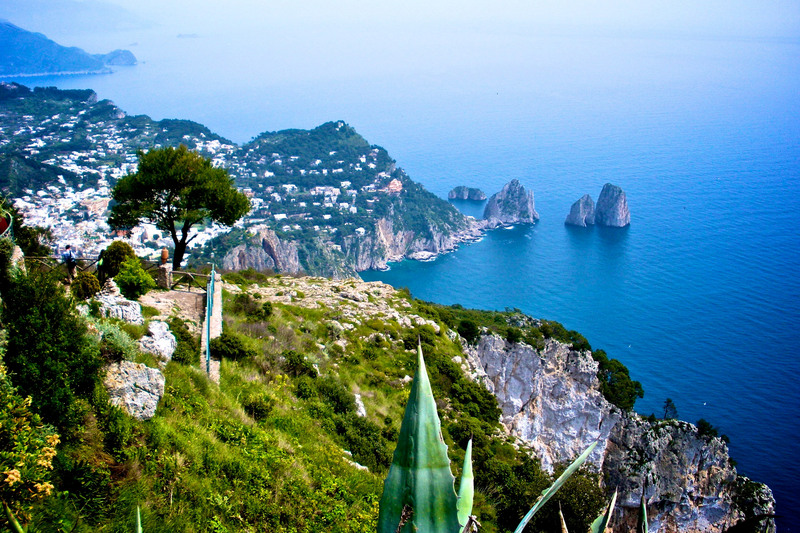 La Migliera in Anacapri winds through fields and vineyards where you discover the rural soul of the island. 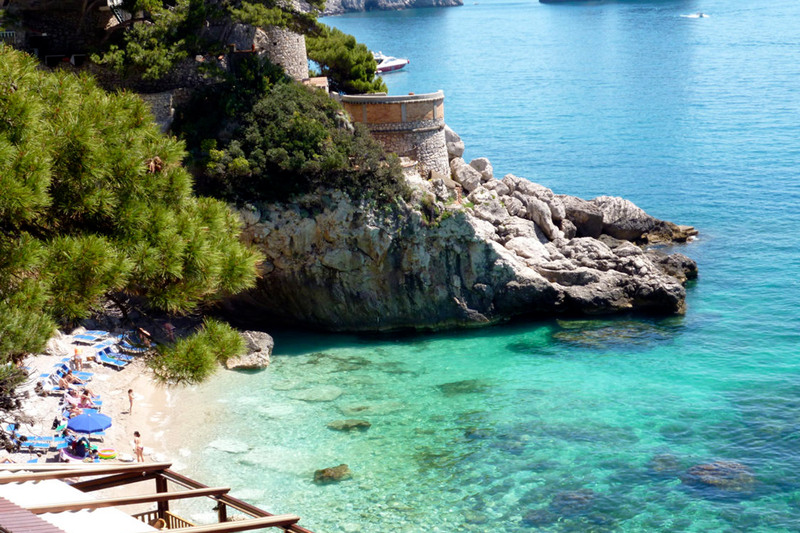 The path ends at the Belvedere del Tuono where you can admire the amazing sea and the lighthouse of Punta Carena.. The path ends at the Belvedere del Tuono where you can admire the amazing sea and the lighthouse of Punta Carena. 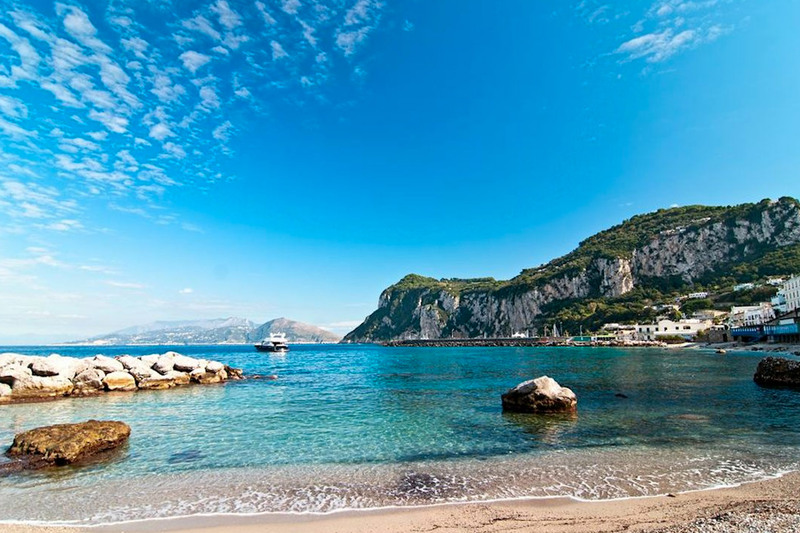 Migliera: Monte Solaro is the highest peak on Capri at about 590 metres above sea level. From the summit, reachable by chair lift or on foot, you can walk and admire a beautiful panorama and experience the scents of juniper, broom, strawberry tree and myrtle and further down orchids and daffodils.